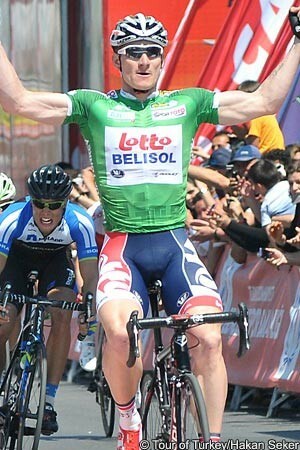 Monfort will lead Lotto at Giro and Vuelta. The article mentions Greipel's age as a possible concern for Lotto. 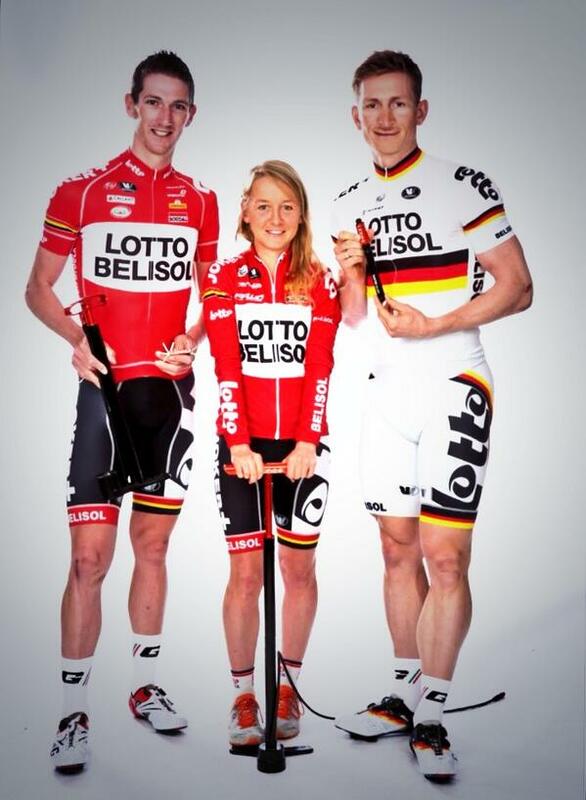 I'm not sure Greipel is slowing down but there are certainly a few kids who may yet get faster. I have a lot of time for Lotto personally but I have often been critical of its GT results and Monfort was a good signing in that regard. He will do modestly but he should be pretty consistent. Leadership on his shoulders for the first time will be interesting too. I'm still on the fence about Gallopin. San Sebastian is a tough race and he rode intelligently there but are those the beginnings of something bigger? Can't see it myself but I could see him being another Roelandts type: thereabouts if not often a winner. Lotto wants points for consistency but does it want to win? I think they've strengthened themselves wisely this year. They won't shake the world, but will have a very decent season I think. 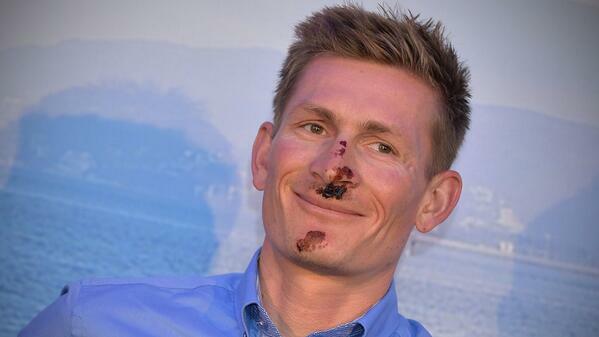 Greipel is going to the Giro, which is a number of almost free sprint wins in the first 2 weeks as it doesn't look like one of Cav, Kittel, or Sagan is going there. Add at least one stage during the Tour plus of course a nice amount of stages in one week races and you've already got a season many teams would envy. At the classics Roelandts is dependable for a few top-10's, perhaps a podium here and there or even a small win. Boeckmans could be a nice addition there, while Gallopin will add some spice as well. I'm not expecting much of VDB and Vanendert at the Ardennes, but who knows, they might surprise. 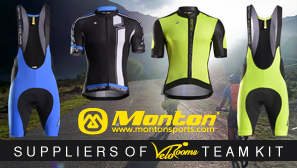 At GTs they've got their sprint train, while Monfort will grab some unspectacular top 10 results. VDB is always hard to predict, but he is a sure bet for Tour top 10 at least if he doesn't crash. What I'm looking for most with them though, is seeing what Sean de Bie can do in his debut season at the highest level. There should be plenty of sprinters at the Giro, for the first week anyway. It would be almost criminal for the teams not to send them. I have a lot of time for Hansen. He has made the best out of his career, the sort of rider I would have liked to have been had I made it that far. He's been super active too, when you think what he's managed to cram in amongst the training and racing. Those shoes of his are starting to look really nice at last and in total contrast to the rather drab post-futurist design of most cycling shoes these days. VDB2, otherwise known as the Lotto sideshow. Fourth in the Tour is more than respectable for sure but he is going to have such an empty palmarès at the end of his career. Goodness me! I thought to myself, who's that little kid on the scooter? It's Emma Pooley and a track pump!